Total Trainer: Delivering Training is fun, practical and hands on. 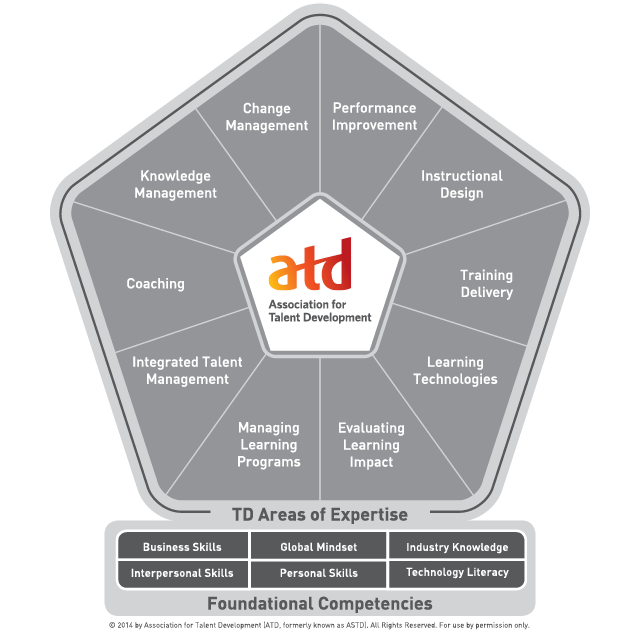 With 50% of the course devoted to practice and feedback, time flies as you develop skills. The course works great for both experienced and inexperienced trainers and presenters. Those less experienced focus on developing fundamental skills, while the more experienced take action on subtle tips and techniques that take their skills to the next level. Cancellation/Refund deadline is September 5.